Filed to: but how will neighborhood rascals earn their lunch money?Filed to: but how will neighborhood rascals earn their lunch money? but how will neighborhood rascals earn their lunch money? 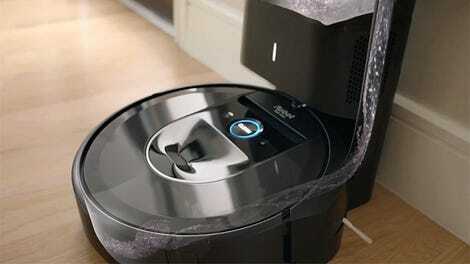 The iRobot Terra will mow your lawn...and map it. After years of rumors, iRobot’s finally announced its robot lawnmower: the Terra. Now, instead of getting up early and mowing and annoying the neighbors, you can sleep in and let the robot do it for you. 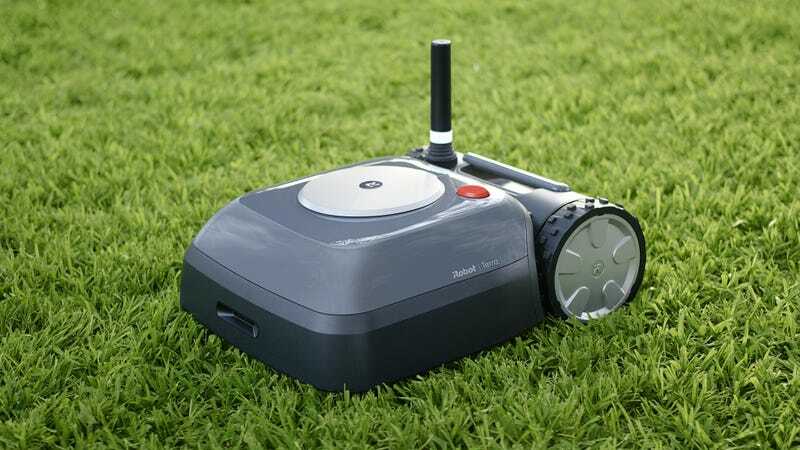 On top of being able to mow your lawn, it seems the Terra will borrow quite a few features from iRobot’s successful Roomba vacuum cleaners, including smart mapping. These wireless beacons will purportedly eliminate the need for perimeter wires. And while there’s no word just yet on pricing, don’t expect this bot to come cheap. While you can find some robotic lawn mowers in the $500-$1,000 range, they can also cost upwards of $2,000. But taking a glance at connected Roombas with similar features and adding the need for multiple wireless beacons, it’d be surprising if the Terra retailed for under $1,000. That said, it’s not entirely clear when the Terra will be available for sale in the U.S. Currently, iRobot says it’ll be available for sale in Germany later this year, and plans to launch a beta program in the U.S. this year as well.